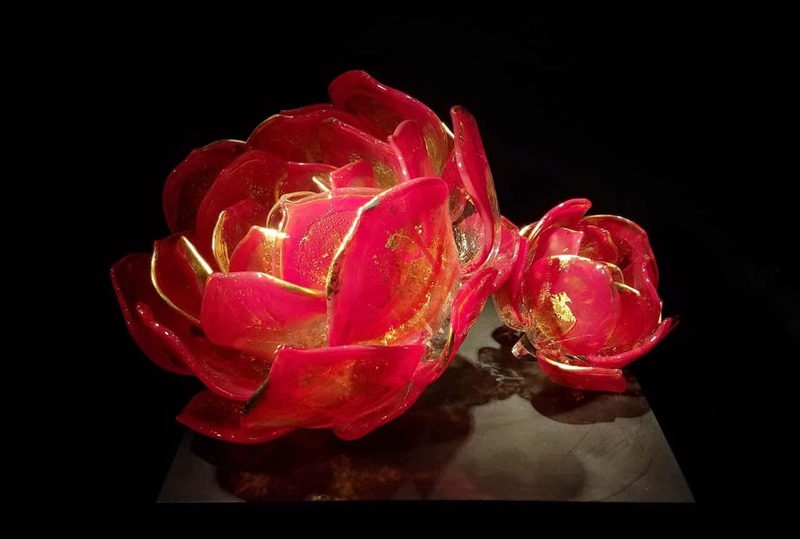 Join us April 13th for the opening of the glass show “Repurposing Mythology"
nationally and internationally recognized glass artists. 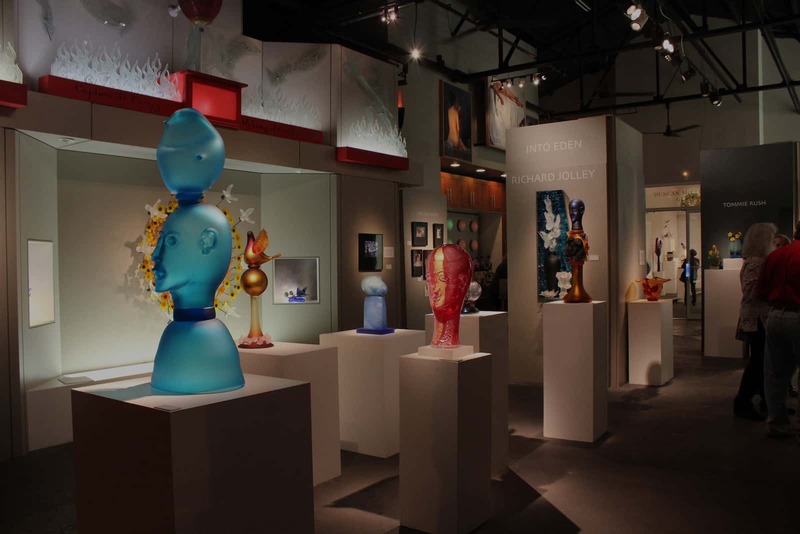 The Duncan McClellan Gallery, located in St. Petersburg Florida, features rotating exhibitions showcasing national and internationally recognized glass artists. 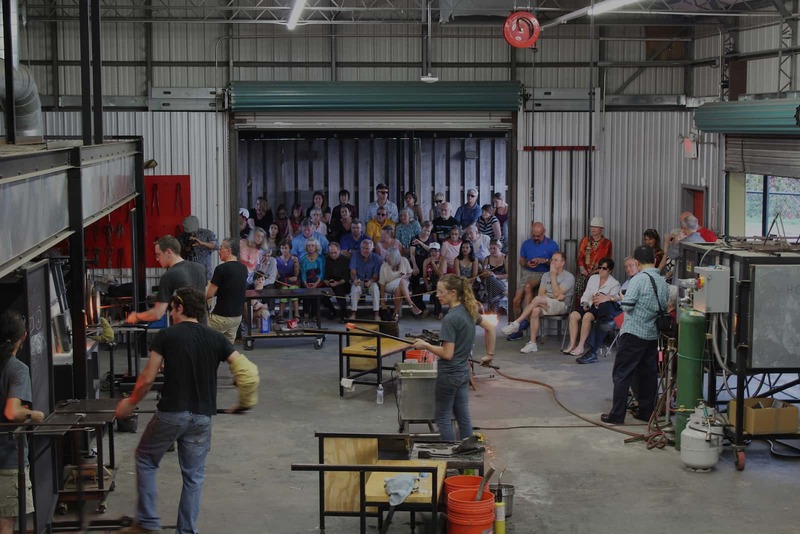 With 3,000 square feet of gallery spaces and 5,000 square feet of outdoor courtyards and lushly planted sculpture gardens, the grounds are a sought after event and meeting place for glass artists, visiting dignitaries and the community. A beautiful display of glass art. The colors are just amazing. 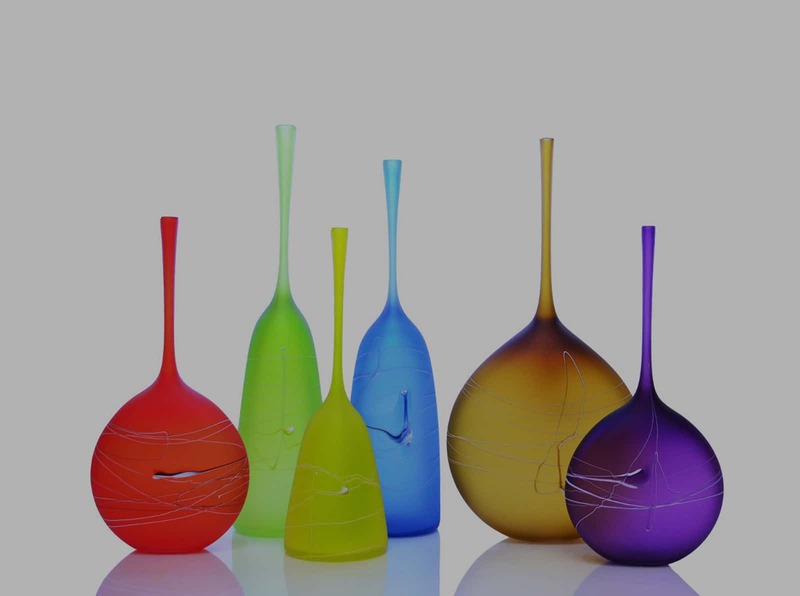 A very nice variety of collections of glass art. I can't say enough words to describe this place. The gallery includes an outdoor patio, excellent for gatherings. 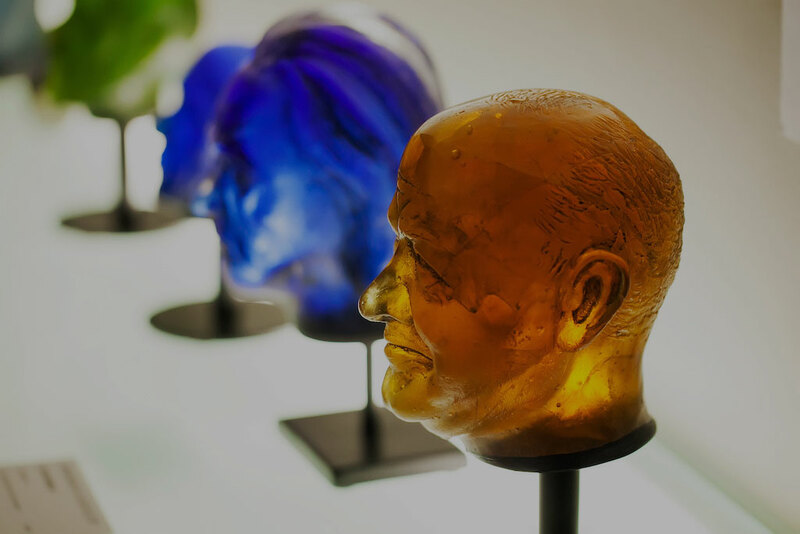 For art lovers, particular who appreciate glass as a media this is a must see if in the area. You will not be disappointed. Don't miss this gallery in the warehouse art district. You won't believe your eyes when you step inside. The space itself is a work of art, and the work of over 40 artists from around the globe is stunning! Duncan, the owner, was kind enough to show us around and explain what they do. They also do charitable work with schools and the local art community. Once there, you won't want to leave! With our event rentals, we can easily accommodate between 25-150 guests, and our team will work with you to ensure a fun, successful, and memorable event. All proceeds of event rentals benefit DMG School Project. 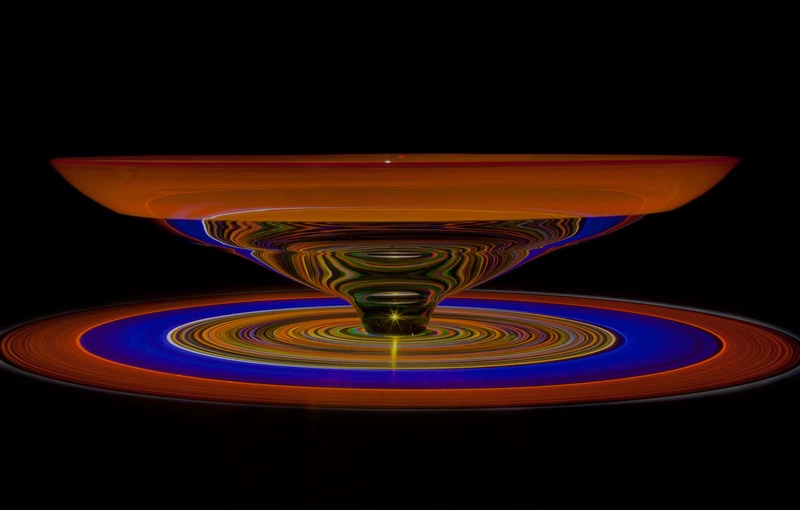 The Duncan McClellan Gallery Blog is dedicated to highlighting and celebrating glass art. Be sure to read our blog to keep up with what’s happening here at the DMG Gallery! From events, to gallery openings, and of course artist updates, we’d love for you to follow our journey. 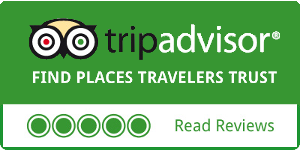 Experience Florida’s Glass Coast! 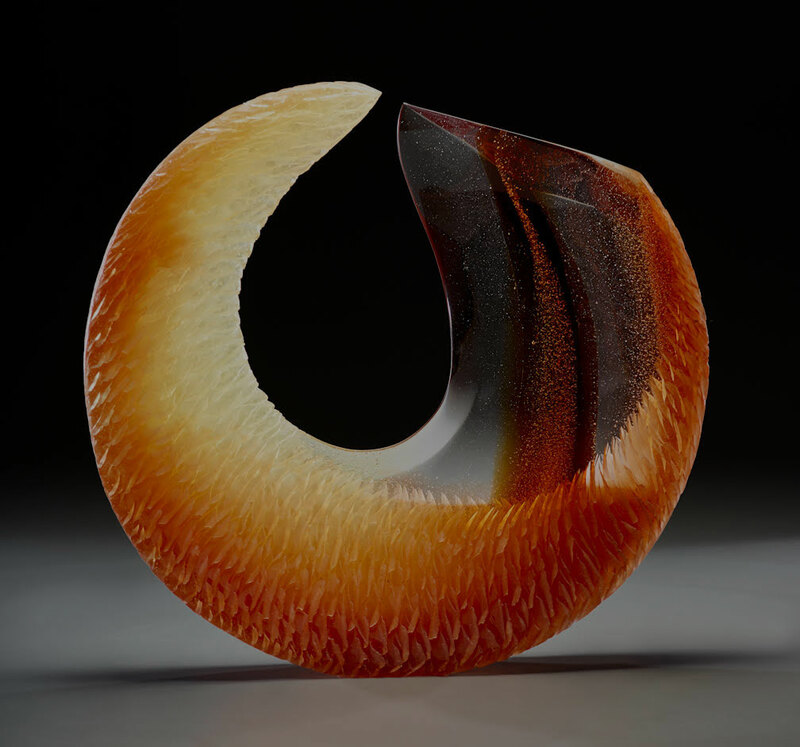 See the best in Contemporary Glass Art. 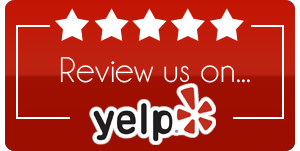 Visit glass art venues within easy reach of the St. Petersburg/Clearwater/Sarasota area. Find us. Contact us. See us.